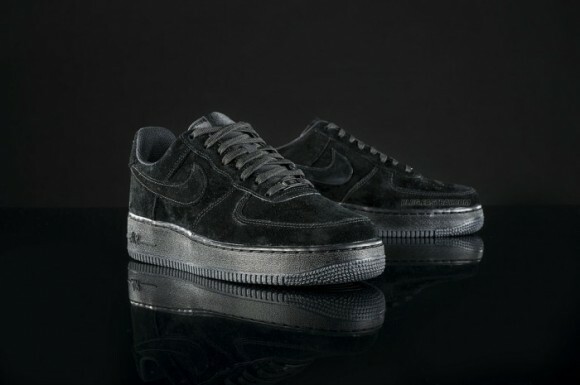 The Nike Air Force 1 ‘Triple Black’ drops tomorrow, August 22, at Eastbay for $100. Perhaps Nike is testing the waters on how an all black suede build does to estimate production numbers for the upcoming triple black suede Foamposite. Anyways, for those that still enjoy AF1s, like myself, this looks like a beautiful AF1 that will likely go on sale in a month or two. I would consider wearing these, fresh out the box and crispy, to a suit and tie event. 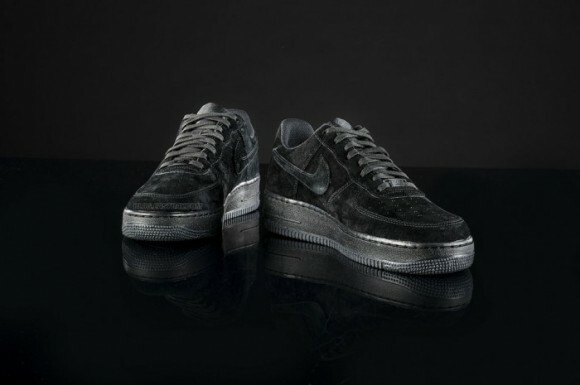 Will you be copping the Nike Air Force 1 ‘Triple Black’ tomorrow? Let us know in the comments below.